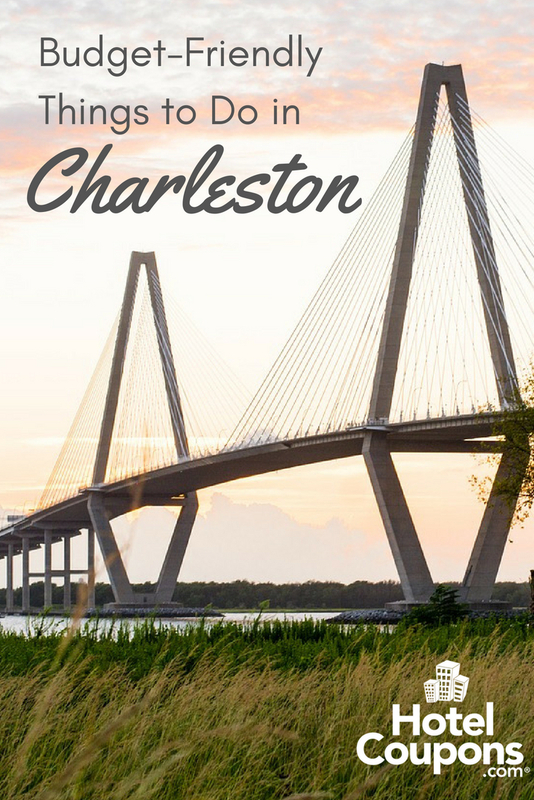 Charleston, South Carolina is a popular tourist location in the South. Usually, popular destinations are not known for being cheap. But, this city is an exception to the rule. There are plenty of budget-friendly things to do in Charleston that will give you all the flavor of the town but not hurt your wallet at the same time. In this post, we’re going to highlight some of them. 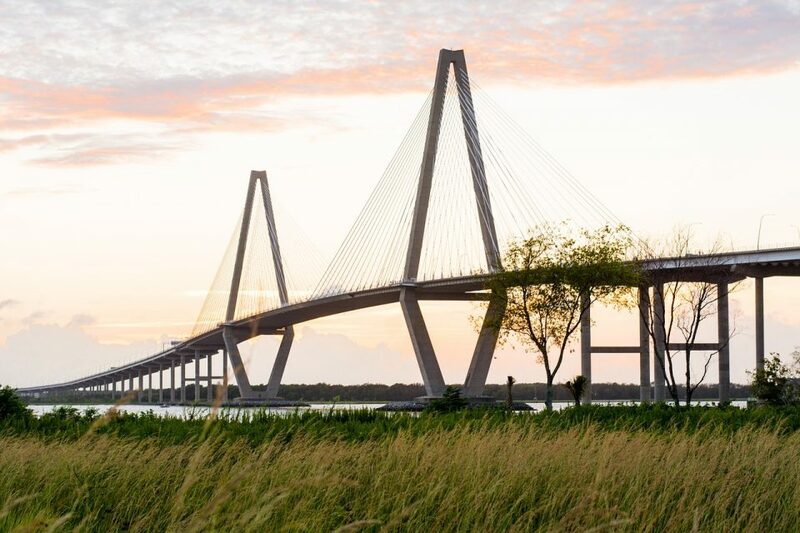 The Ravenel Bridge has been a fixture on the Charleston skyline for years. It’s also home to a nearly 3-mile pedestrian route called Wonders’ Way. While you’re crossing the bridge, don’t forget to peek over the side to see the USS Yorktown, an aircraft carrier from World War II. Did you know, the Citadel is one of the oldest military colleges in the country? It has a significant impact on Charleston and the surrounding areas. During most Fridays throughout the school year, the Corps of Cadets holds dress parades that is free and open to the public on campus. Do you love tea? Welcome to the Charleston Tea Plantation. Here, you can take a free factory tour or a low-cost 45-minute trolley ride through the plantation and learn how tea is made at the only spot of its kind in North America. Speaking of tastings, another budget-friendly activity in Charleston is hitting up the local winery. Deep Water Vineyard offers self-guided wine tours and tastings throughout the week that cost less than $10. On Saturdays, they have a Weekend Wine Down event featuring music and food trucks too. 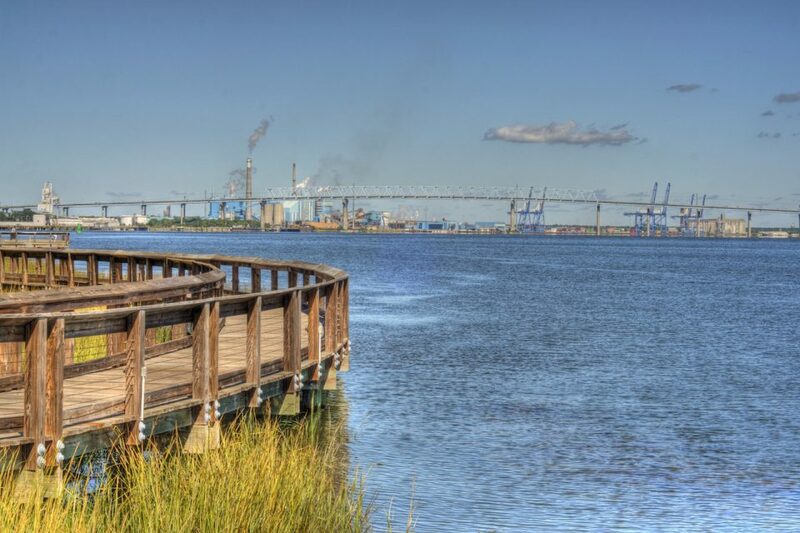 Charleston is home to a thriving military community, and you can catch that up close and personal at the Riverfront Park. Found on the banks of the Cooper River, this is a favorite spot for tourists and locals to relax and watch the world go by. 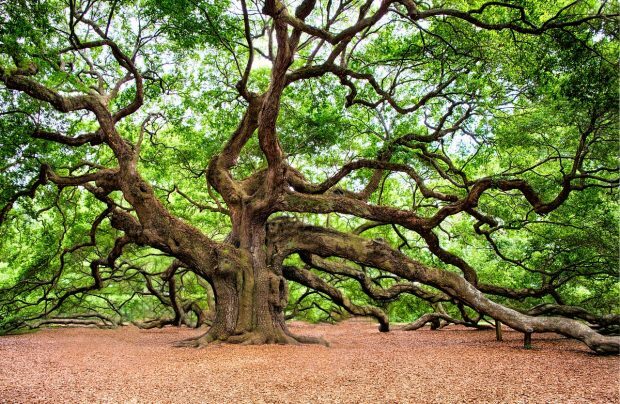 Charleston earned its nickname from the over 400 places of worship throughout the city and surrounding area. Many are historic and open to visitors. Check out the Circular Congregational Church and its cemetery as well as the Magnolia Cemetary, which dates from the 1700s. Like many coastal cities, Charleston has a thriving art scene. And while there are plenty of galleries you can visit on your own, be sure to check out the Art Walks, by the Charleston Gallery Association. You can attend them throughout the year. 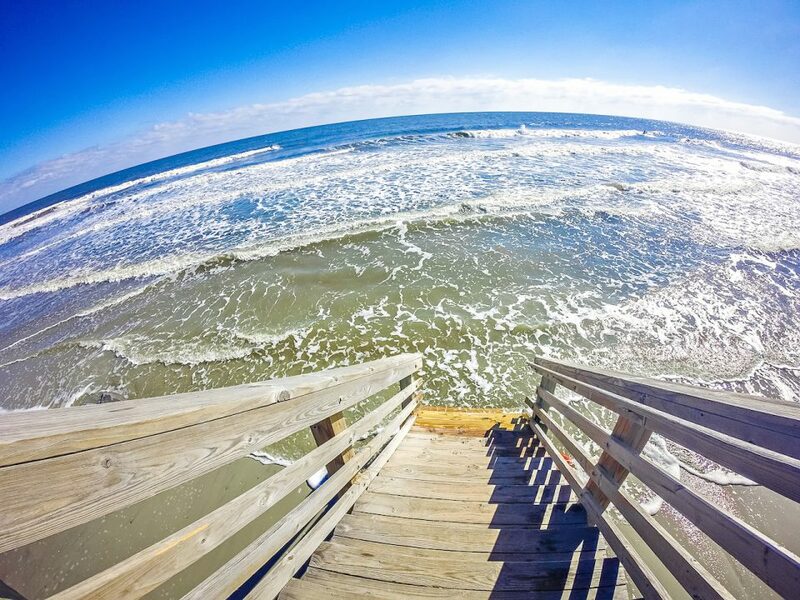 You can’t visit Charleston without spending a little time at the beach, and Folly Beach is the perfect spot. It’s home to a wide sandy beach and a 1,000-foot pier that stretches into the sea. This is an excellent spot for families, surfers, and sun worshipers to spend an afternoon. Regardless of what you do in Charleston, or how much you have to spend, this is an amazing historic city with tons to do and see. So you can be sure to have a great time even on a small budget.